Zebra ID Badge Printers - Bender Associates, Inc. This affordable single-sided printer is ideal for low volume printing applications. The Zebra ZXP Series 1 ID Card Printer has a small footprint, great for desktop printing. The ZXP Series 1 by Zebra is the perfect fit for small businesses and membership cards. 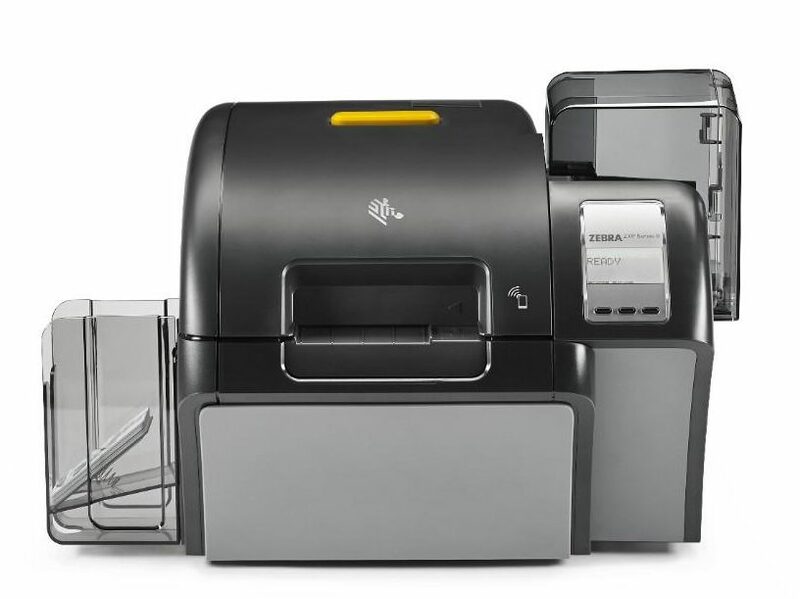 Single or dual-sided printing, the Zebra ZXP Series 3 ID Card Printer is a performer. Built to last, the ZXP Series 3 is the predecessor to the legendary P330. The ZXP Series 3 card printer offers advanced features and high yield media for every day use. 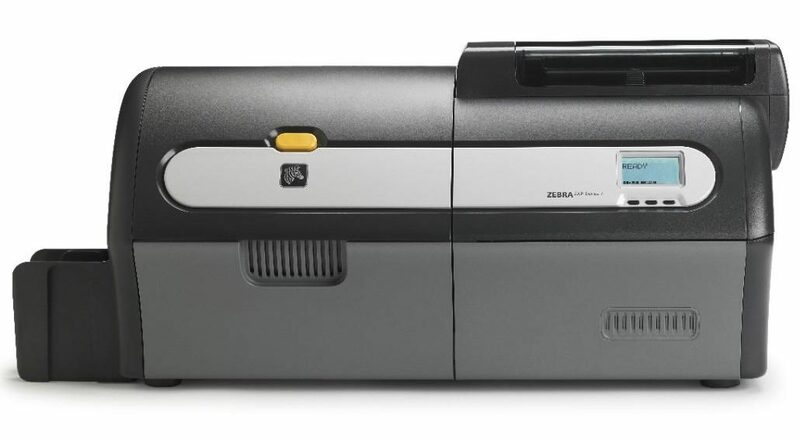 One of the most robust and heavy duty printers in the industry, the Zebra ZXP Series 7 is a tank! This high volume printer is ideal for service bureaus and large corporations where security is demanded. The ZXP Series 7 is made for high throughput but keeps its high quality printing expectation. This 2nd generation retransfer printer by Zebra offers industry leading print performance. The ZXP Series 9 ID Card Printer is suited for Government applications as well as anywhere high quality printing is required. Feel at easy with optional Zebra OneCare Warranties and Service Contracts.